One Per Case: Marvel Legends Iron Man 3 Mandarin Figure Surfaces, Another Wave On The Way? 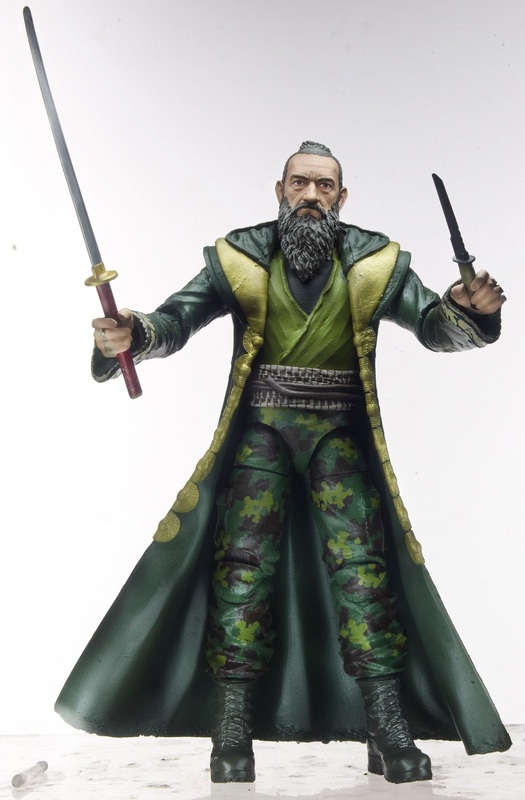 Marvel Legends Iron Man 3 Mandarin Figure Surfaces, Another Wave On The Way? Website from the future io9.com recently revealed this Marvel Legends Iron Man 3 Ben Kingsley Mandarin figure. The accompanying story is a little murky, making the figure out to be a part of the Iron Monger Build-a-Figure series, which we all know is already complete without Mandarin, but could this be confirmation that we'll see another Iron Man 3 Legends wave in the near future? It certainly seems that way. And there have been rumors of another wave with a Hulkbuster BAF (retooled from Iron Monger) circulating the interwebs lately. With SDCC in about two months, I guess we'll know soon enough. Hit the source link above for the full story, and check out our mirrored images after the jump. Despite how the movie played out, I think this figure is awesome. A pair of aviator glasses and an assault rifle would be nice additions, though. I can't wait to add him to my movie figure display. 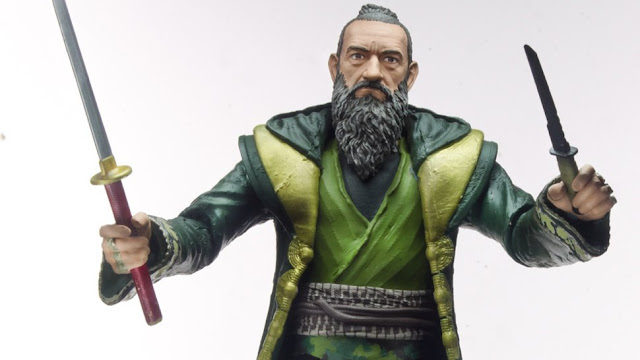 And hopefully a new comic version of the Mandarin isn't too far behind! I hate to be a downer, but this is a perfect candidate to be cancelled like we've seen in the past with 6" movie figures such as "casual" Thor and unmasked Cap. I could see people buying this if it IS part of another wave of BAF figures. On it's own, though? A single release seems a little silly, given that the character is not who he seems to be. Perhaps if it comes out with a Killian (the real Mandarin) and a Pepper Pots (perhaps a rerelease of the Mark 42 with an alternate head with her likeness revealed, or as she appeared in the final battle), and maybe an Extremis soldier. Coool, when it arrives to mexico???? ?